The ritual of cleaning your skin is the foundation of a good skincare routine. The one thing I always do at night is double cleanse, the cleaner my skin is, the better the products I apply after actually have the chance to penetrate. In the morning I exfoliate and then cleanse, in the evening I cleanse then exfoliate as I like to wake my skin up in the morning and I always include my neck. 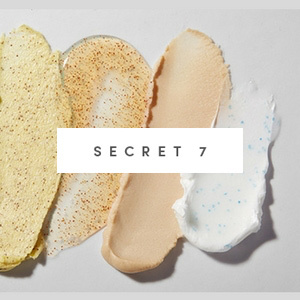 Cleansing is for everybody, any age, any gender and there is a perfect cleanser out there for everyone; Here are my top 7 for all skin types and budgets. 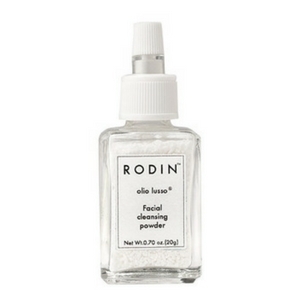 Founded by world-renowned stylist Linda Rodin, Rodin is a skincare brand with a core product range of 11 products, using simple ingredients and essential oils. 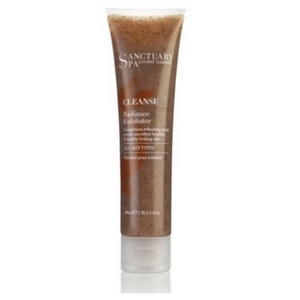 This cleansing powder contains rice bran extract which is rich in vitamins B and E and red algae extract and jasmine. This apanese-style cleanser is a powder that turns into a paste when you add water, you can customise the texture and consistency of the product depending on how much water you mix it with. BEST FOR for a normal/dry skin type. Úna Brennan, an Irish Facialist specialising in skincare, firstly at home in Ireland and now here in the the UK. 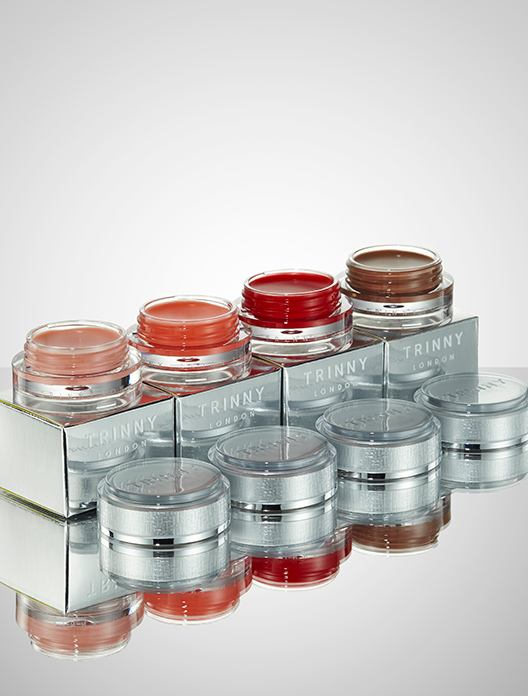 She is known for her Neroli range and her Rose range. 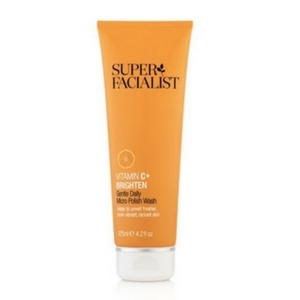 This has a low concentration of vitamin C which helps to brighten up the skintone and reduce any pigmentation. 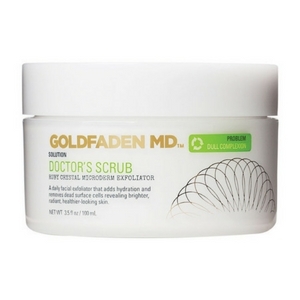 This is a reasonably priced soft exfoliator that leaves a bit of a tingle but it’s not strong. This is a good product to use in the morning to wake up your skin. 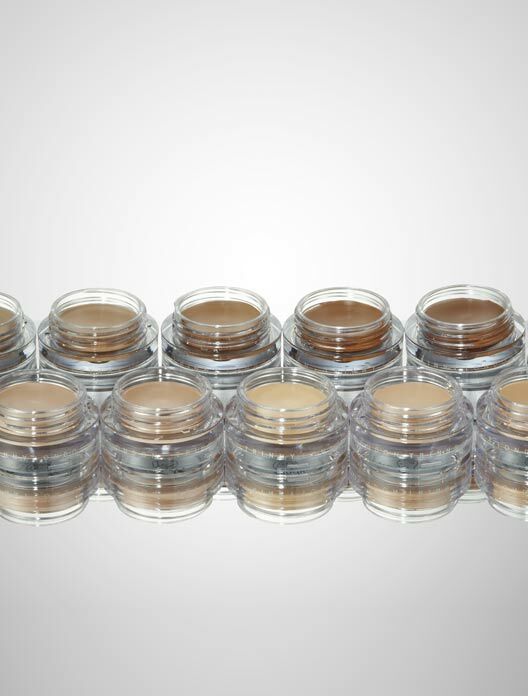 BEST FOR:__ somebody with a dull complexion. 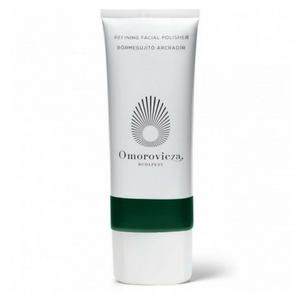 Omorovicza is a Hungarian spa brand founded in 2006 by Margaret de Heinrich de Omorovicza, whose husband is a descendent of the noble Omorovicza family. The brand itself is based on the thermal baths that are famous in Hungary for their healing properties. This exfoliator contains marine micro-algae which helps to refine texture and Hungarian moor mud which is rich in calcium and magnesium. 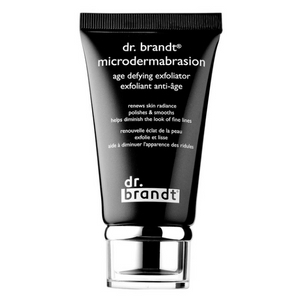 This is a strong exfoliator that would be great for someone with oily skin. You could even leave this on as a mask. It contains algae which is great at calming skin down so if you have breakouts or redness this would be a great one to try. 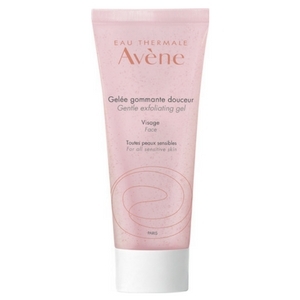 This contains Avene’s famous thermal spring water which is clinically proven to be soothing and anti-irritating. This is a gel formula that gives you a good exfoliation but you don’t need to be rough with this one, so it’s great for sensitive skin. The man behind the brand is Dr Harold Lancer, an LA-based dermatologist who at the age of 7 suffered severe burns over 10% of his body after falling into a vat of boiling water. The experience influenced his belief in restoration as the most effective way to obtaining beautiful skin. 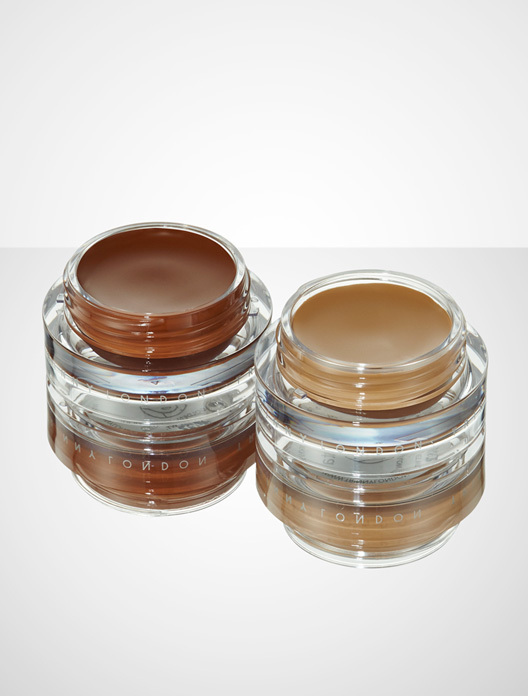 This contains pumpkin and pomegranate enzymes which remove surface debris and dry surface cells. It’s also infused with lavender oil which offers a calming effect on the skin. 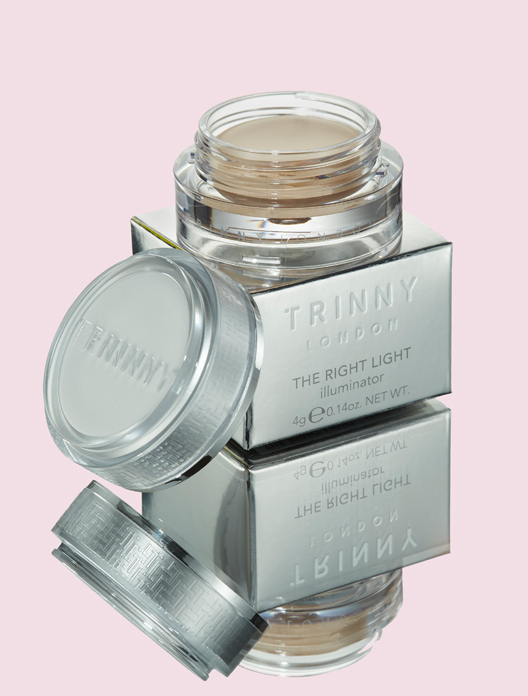 This comes in three different strengths – sensitive, normal, acne. I'm using the normal strength. 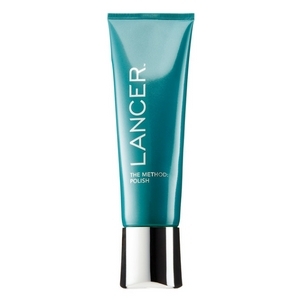 It feels like sand but still has a hydrating quality, Dr Lancer is a strong advocate for exfoliation in your routine, so really up my street! Launched in 2009 by Georgie Cleeve, Oskia was born after Georgie’s own personal journey with the supplement MSM. 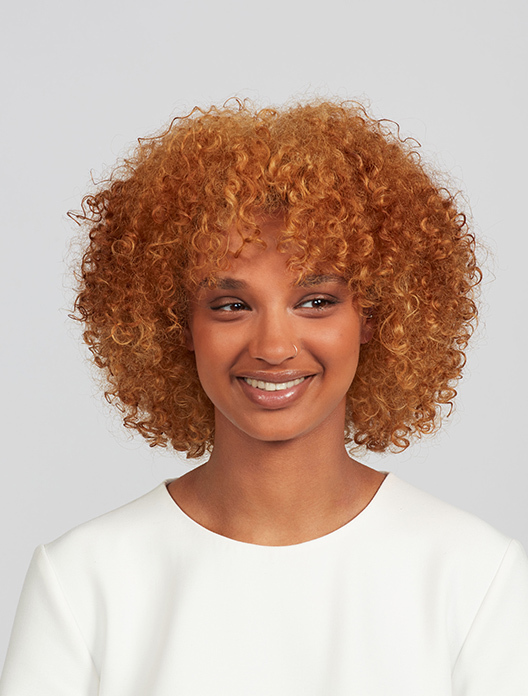 Oskia are known for their nutritional formulations that provide ample healthy vitamins and minerals for the skin to combat all the key concerns associated with ageing and the impact of lifestyle and the environment. 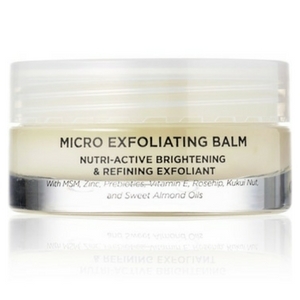 This exfoliator is completely packed with many vitamins and minerals including: Vitamins: A, B1, B2, B3, B5, B6, C, D & E, Minerals: MSM & Zinc Glycine, Prebiotics, Omegas 3, 6 & 9, Rosehip, Kukui Nut, and Sweet Almond Oil. This gives a soft exfoliation, but you do feel a tingle. 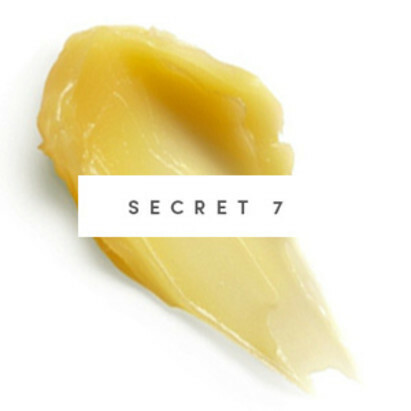 It gives a sweet almond smell, and it doesn’t tighten the skin and leaves you feeling soft so you don’t feel like you need to immediately reach for the moisturiser so this would be perfect for someone with dry skin. 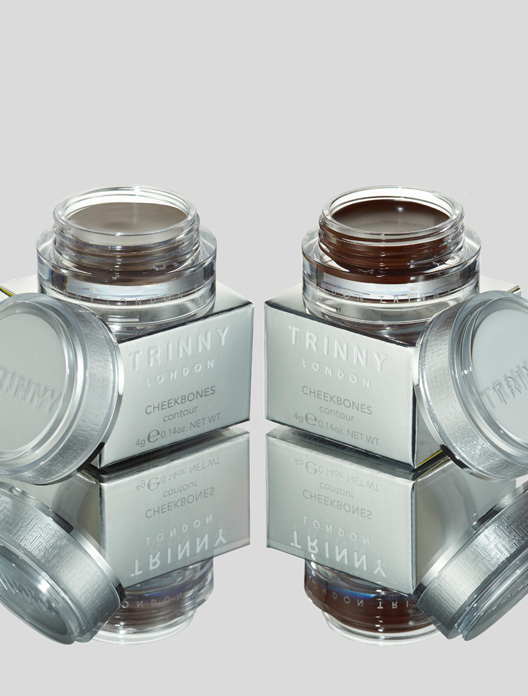 Sanctuary Spa is a 30 year old skincare and body care brand born in Covent Garden, London. This exfoliator contains sweet almond oil which helps to give it slip, charcoal which is great for congested skin and helps to clear out pores, beeswax which is an emollient and glycerine whch is a great cleaning agent. This would be good for someone with a congested dry skin. Sweet almond oil gives it slip and ease of massage into the skin, charcoal is great for congested skin so helps to clear out pores, beeswax which is an emollient, and glycerine which is a great cleansing agent. Congested skin. 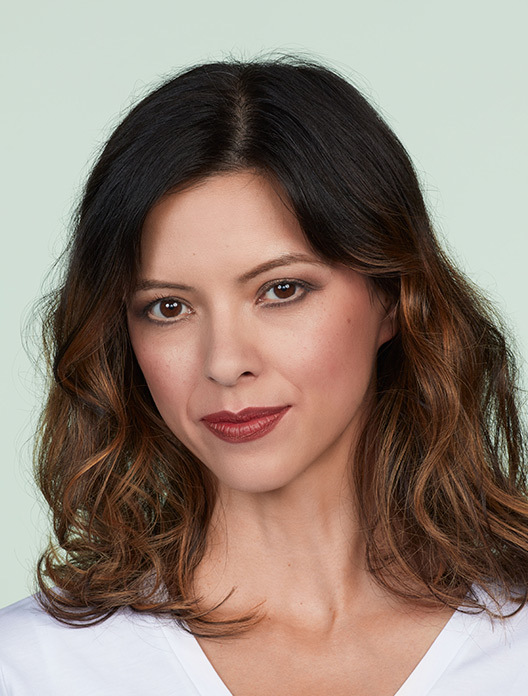 Here I have ranked each product roughest to smoothest: Una Brennan, Dr Lancer in normal , Sanctuary Spa, Omorovicza, Oskia, Avene, Rodin. Microdermabrasion in a jar, great for problem skin. Really hydrating, pat it into the skin, and feel the hydration! 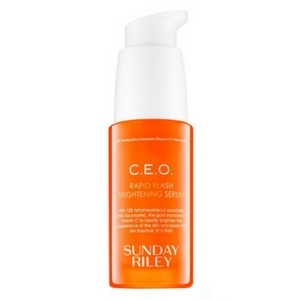 This is a quick way to get a vitamin C and E fix in one product, gives a nice finish to the skin.